Birmingham Central Mosque heard details of a teenager’s horrific forced marriage last year it has emerged – days after trustees denied dealing with any such cases. The 18-year-old had been ordered to marry her 30-year-old cousin in Pakistan after being repeatedly being beaten by her parents and was warned she would die unless she agreed. But the brave victim later managed to escape the marriage and enlisted the help of the Muslim Women’s Network UK (MWNUK) to represent her at a Sharia divorce hearing, based at the mosque. Yet mosque trustees denied dealing with any forced marriage cases this week in a statement defending its under-fire Chairman Muhammad Afzal. 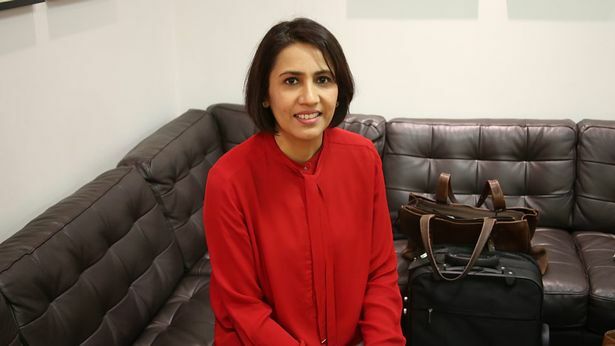 The statement followed a complaint from Shaista Gohir, chair of MWNUK, who said Mr Afzal had denied forced marriages were an issue during a meeting with her group in December. She also alleged he stated more men than women were victims of domestic violence. City councillor Mr Afzal was forced to stand down as Lord Mayor elect on Monday after being caught on tape calling David Cameron an Islamophobe at a protest meeting about Prevent terrorism legislation and planned Ofsted inspections of madrassas. 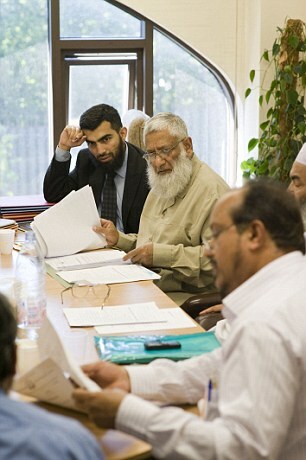 Sharia courts operating in the UK are treating women as second-class citizens, a damning report has revealed. The secretive Islamic tribunals, working mainly from mosques, settle financial and family disputes according to religious principles. But the parallel justice system runs against the law of the land and is condemning British Muslim women to ‘marital captivity’ while failing to protect them from domestic violence, an independent study found. In one controversial case, a sharia court refused to intervene even though a woman said her husband was denying her a divorce unless she gave him £10,000. In another instance, a woman who claimed to be married to an abusive husband was told by a laughing judge: ‘Why did you marry such a person?’ Under Islamic law, men only need to say ‘I divorce you’ three times to separate from their wives while women need the sanction of clerics. According to the report, a judge at an East London court told a couple who had already obtained a civil divorce that the paper counted for nothing.